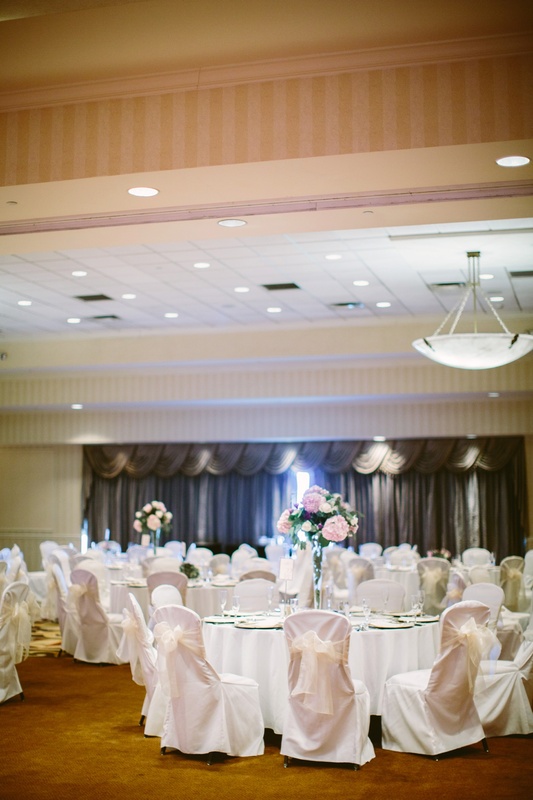 We are a full service hotel that offers a one of a kind wedding experience. 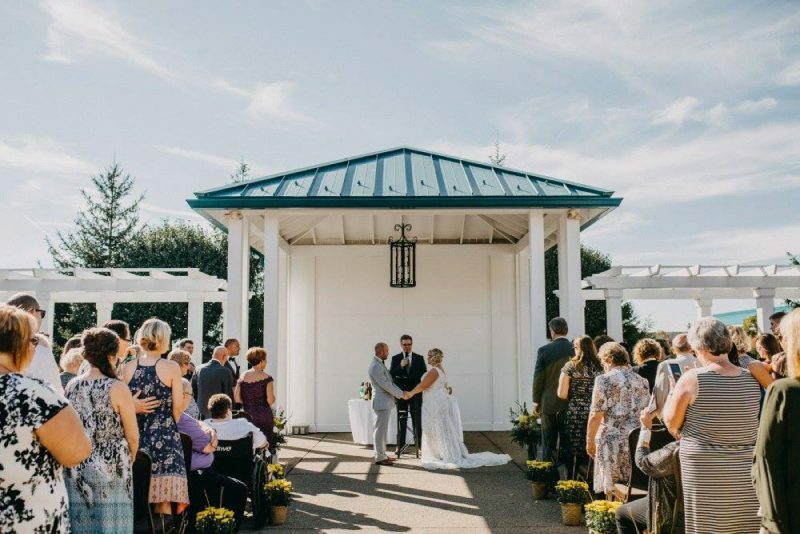 We handle everything from initial site inspections, to executing the wedding the day of the event, plus all of the fun wedding details in between. The Hilton Garden Inn Pittsburgh Southpointe has been in business since 2001. The hotel has 175 newly renovated guest rooms, which include 42 junior suites. 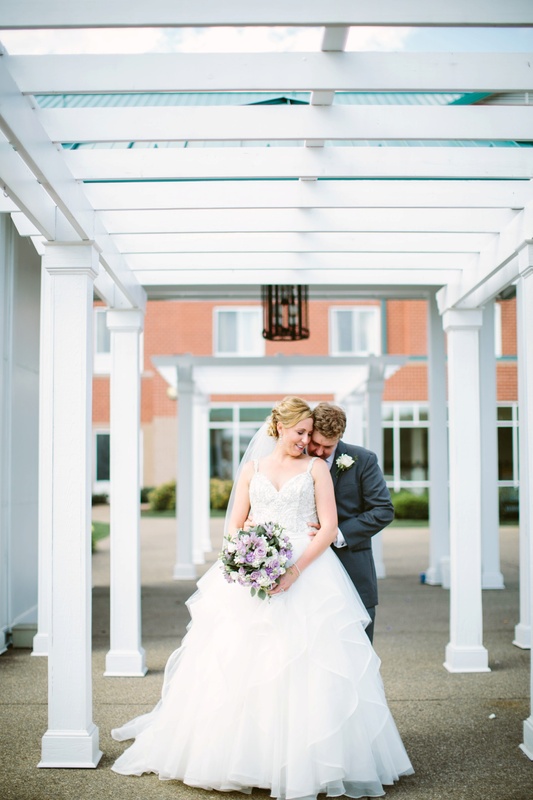 We host anywhere from 40-60 weddings a season, and each one of them are beautiful and unique in their own ways! 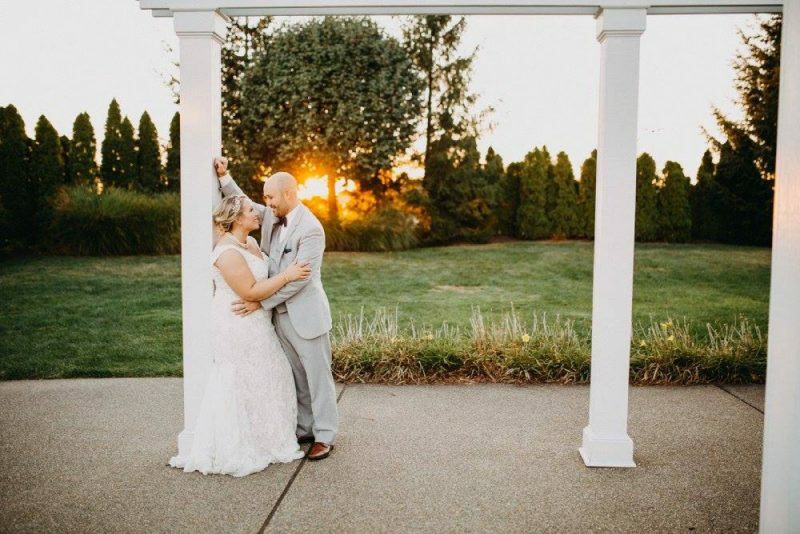 We are able to customize any of our wedding packages to fit the couple’s vision and our emphasis is solely based on our culinary and beverage expertise. 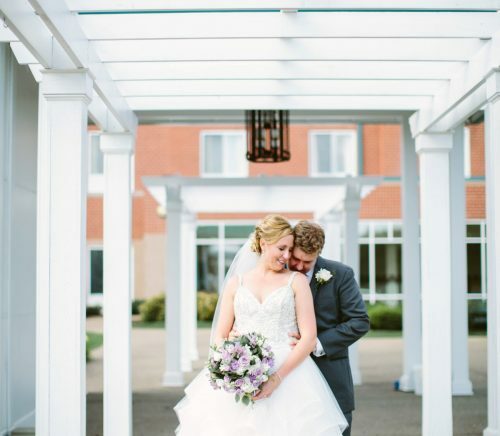 We love working with our couples to bring their ideas about menu, decoration, and experience to life. Their wedding day is one of the most important days of their lives, which makes it one of the most important to us as well. 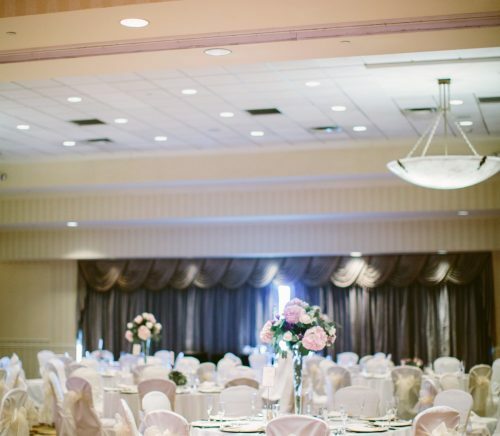 It is very common that after the wedding the couples return to the hotel for baby showers and other functions. Honestly, its everyone! We are just here to execute your vision and be there for you through out the planning process.